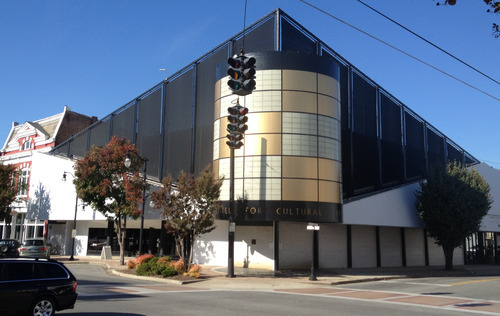 The Hardin Center is located in the heart of historic Downtown Gadsden and is adjacent to dining, shopping, and entertainment. There are three changing exhibition halls featuring regional and national exhibits and a 72-foot model of Gadsden in the 1940s with working railroads. Imagination Place Children's Museum features hours of hands-on family activities and fun. Free outdoor concerts take place every Friday and Saturday night during the summer. Special activities and performances take place throughout the year. $8 for ages 2 and up, Free for Hardin Center members.